逆转2型糖尿病，你应该知道什么呢？-糖尿病新闻-甜蜜家园 - Powered by Discuz! If you’ve been diagnosed with type 2 diabetes, you may be asking yourself if it can be reversed, and if so, how? In this article, we cover the main factors involved and discuss the main strategy that can help control (and in some cases, even reverse) type 2 diabetes. Type 2 diabetes is often considered to be a progressive disease. However, it is well-established that the progression can be halted, and in many cases, the disease can be reversed. “Type 2 diabetes has long been regarded as inevitably progressive, requiring increasing numbers of oral hypoglycemic agents and eventually insulin, but it is now certain that the disease process can be halted with restoration of normal carbohydrate and fat metabolism. Type 2 diabetes can be understood as a potentially reversible metabolic state precipitated by the single cause of chronic excess intraorgan fat,”experts describe. One study published in the journal Diabetologia described that beta cell function (as measured by insulin levels) and fasting blood glucose levels can be completely normalized solely by decreasing dietary intake. 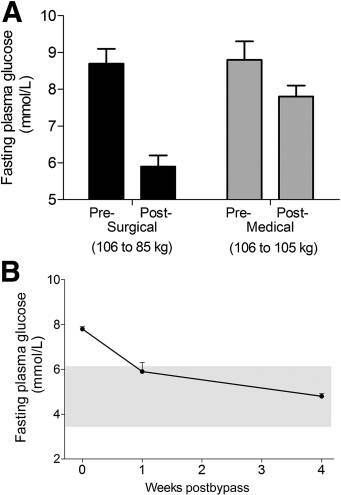 The authors describe that “after 1 week of dietary intervention, fasting plasma glucose decreased from 9.2 ± 0.4 to 5.9 ± 0.4 mmol/l and was not significantly different from that of the non-diabetic control group [and] it remained stable for the rest of the 8 week study.” Although this particular study demonstrated very striking results, the interpretations are hindered by the very small sample size (n=11). Is reversing type 2 diabetes achievable in all cases? In a word, no. 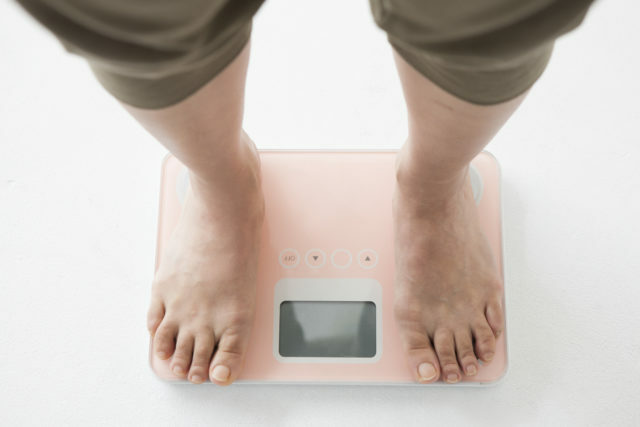 In any case, if you have type 2 diabetes and are overweight, losing weight can help you achieve better blood glucose control and improve other health parameters as well. As presented above, it appears that weight loss is the primary way to effectively treat, and sometimes reverse type 2 diabetes. Importantly, at least one study described that weight loss needs to exceed 5% to be beneficial. So, how does one go about losing substantial amounts of weight to help with type 2 diabetes management or even achieve remission? 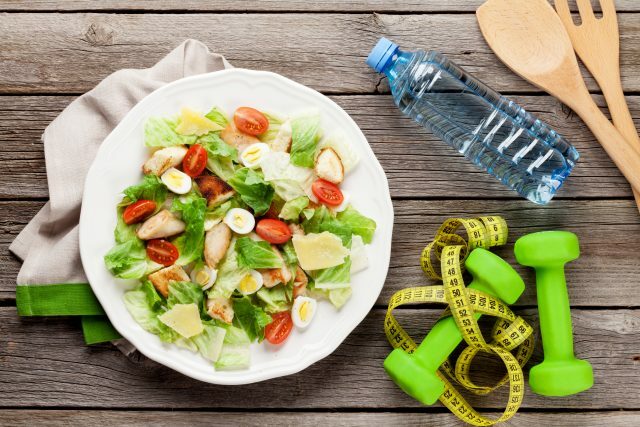 Although it is well-accepted that diet is the main variable when it comes to weight management for most individuals, the jury is still out on which diet is the best one for weight loss. In general, a hypocaloric diet (caloric deficit) has been shown time and time again to be an effective strategy. “The drop-out rate (~50%) was not significantly different between the two groups, and the researchers confirmed that the remaining participants adhered to the prescribed diets. So, while weight loss and associated improvement in type 2 diabetes can be achieved with caloric restriction and using a variety of dietary approaches, some recent research points to additional benefits of carbohydrate restriction. It is very important to talk to your health care provider or nutritionist before making changes to your diet. Your medical team can help ensure that you are still getting all the necessary nutrients. The notion that type 2 diabetes may be entirely reversible was first proposed based on observations of bariatric surgery patients. “Almost a quarter century ago [it was] demonstrated that blood glucose levels normalized in obese people with type 2 diabetes undergoing bariatric surgery and that 10 years later, almost 90% remained free of diabetes,” researchers describe. Moreover, a randomized controlled study demonstrated its efficacy for weight loss and subsequent reversal of type 2 diabetes (n=60). The authors of that study note that the greatest blood glucose improvements were achieved in the patients who lost the most weight. Interestingly, some researchers believe that fasting can be a useful tool for patients with type 2 diabetes when it comes to weight management and blood glucose control. After noting the efficacy of bariatric surgery, one case study reporting on therapeutic fasting in a patient with type 2 diabetes noted that “fasting may be an effective, natural alternative dietary treatment, offering similar caloric restriction and hormonal benefits [as bariatric surgery] without the cost or invasiveness of surgical intervention.” The authors also stated that the efficacy of intermittent fasting for weight loss has been consistently demonstrated in the literature. One clinical trial demonstrated that high-intensity intermittent exercise (HIIT) was effective in reducing liver fat, which can help improve type 2 diabetes. However, although the authors noted that while patients improved their cardiovascular parameters, they only saw “modest improvements” in blood glucose levels. Talk to your doctor before you begin a new exercise routine. Your medications may need to be adjusted, and your health care practitioner will take your individual circumstances into consideration when making a recommendation about a particular exercise program. Based on the available research, weight loss is the primary effective method known to control and even reverse type 2 diabetes. Working with your healthcare team to find a plan that works well for you is key. Finding peer support by connecting with others who have a similar goal in a formal intervention program or in an informal setting, such as a forum, can also help. GMT+8, 2019-4-24 10:32 , Processed in 0.128494 second(s), 79 queries , Redis On.